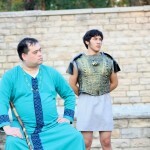 The play is directed by veteran WSC director Dan Schuster.Â Previous WSC directing credits include â€œCoriolanus,â€ â€œPericles,â€ â€œMeasure for Measure,â€ â€œTwo Noble Kinsmen,â€ â€œCymbeline,â€ â€œLoveâ€™s Labours Lost,â€ and â€œThe Winterâ€™s Tale.â€ The impressive cast assembled for this production includes Ben Blankley as Troilus, Charlene Grinsell as Cressida, Jim Crawley as Achilles, and Kenneth Mitchell as Ulysses. 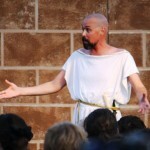 Others in the cast include Elizabeth Anderson, Kate Corbin, Heather Jewell, Anna Kraus, April Karber, Vonda Schuster, David Weills, Eric Olson, Robert Esau Rutherford, Mark Schuster, Damian Padilla, Isaac Banta, and Joey LeCompte. 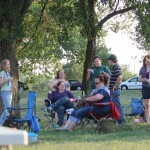 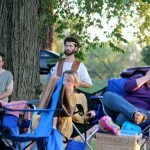 Shakespeare-in-the-Park will return to the very popular Central Riverside, Buffalo, and College Hill Parks in Wichita. 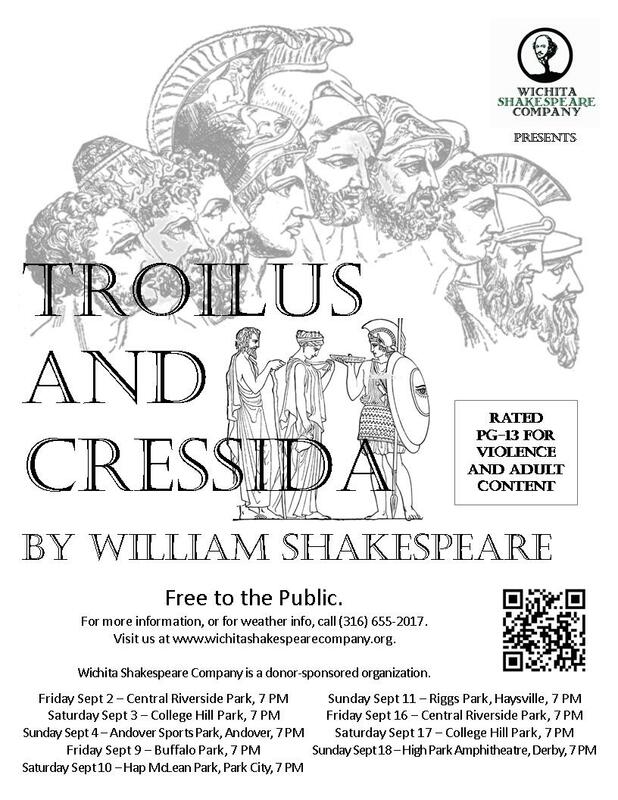 Â Parks in Andover, Park City, Derby, and Haysville will complete the tour.Â All shows will begin at 7:00 pm, with an approximate running time of two hours.Â The show is rated PG-13 due to violence and adult content.Â As always, the play is performed free to all audiences but donations are accepted and appreciated.Â Those attending are encouraged to bring lawn chairs, blankets and, of course, bug spray. 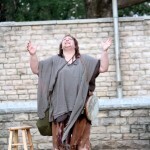 In the event of inclement weather, there will be a message posted at 6 pm on the WSC line (316-655-2017) alerting if the show has been cancelled for that evening. For additional information regarding this show or press release, contact Dan Schuster at (316) 655-2017. 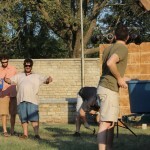 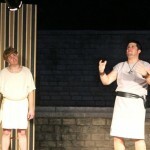 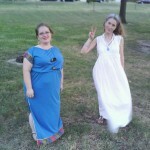 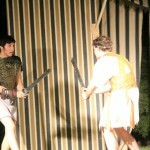 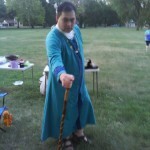 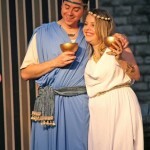 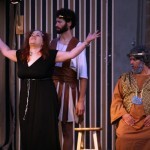 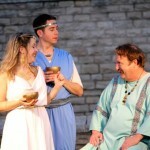 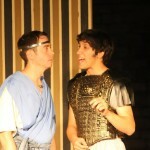 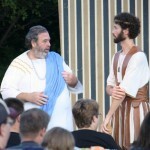 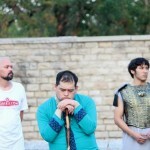 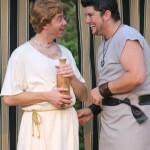 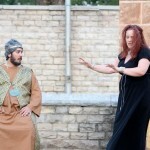 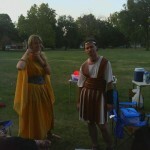 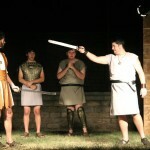 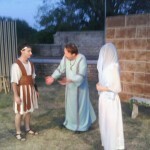 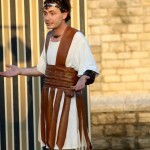 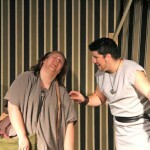 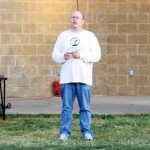 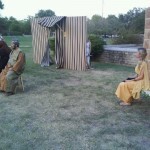 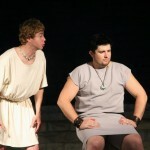 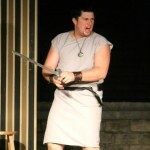 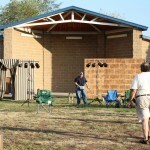 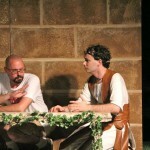 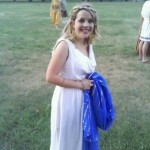 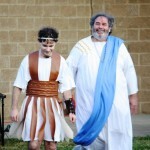 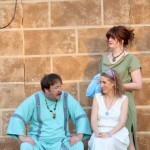 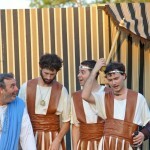 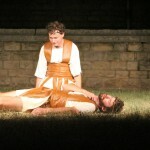 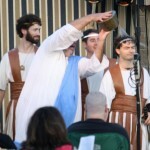 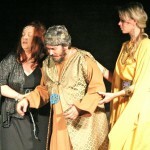 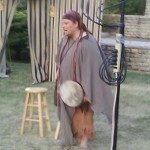 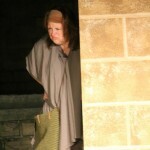 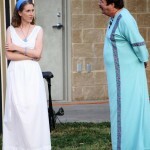 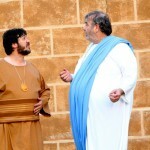 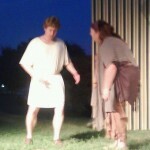 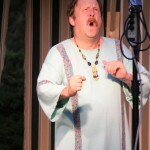 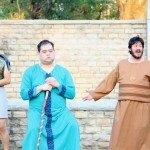 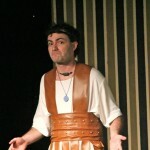 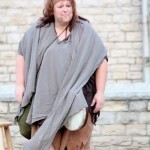 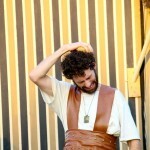 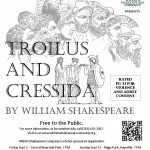 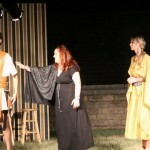 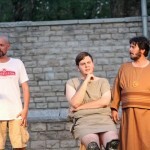 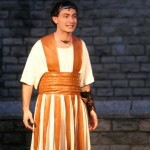 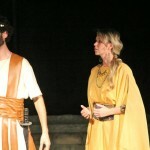 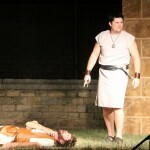 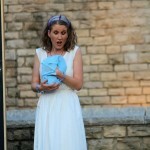 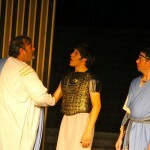 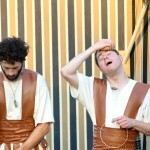 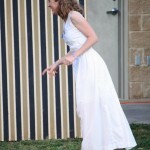 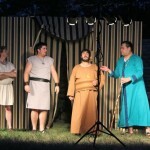 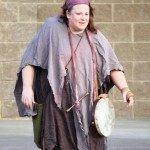 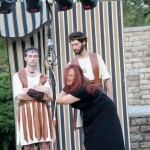 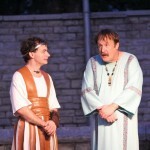 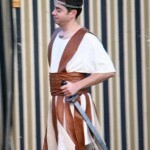 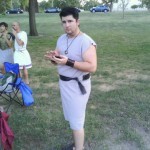 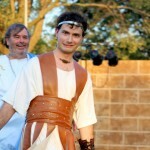 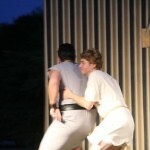 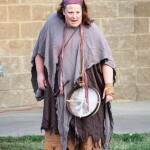 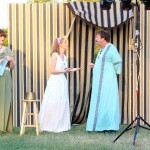 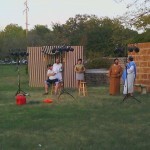 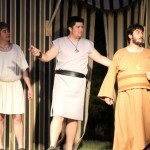 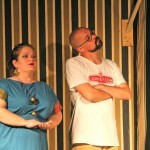 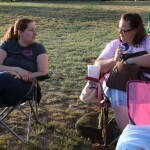 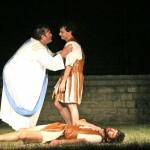 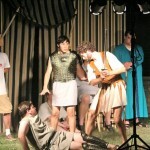 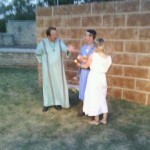 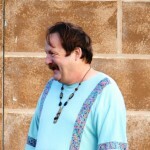 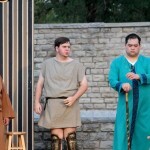 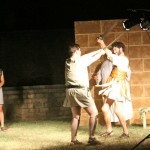 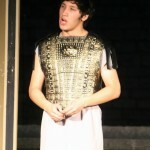 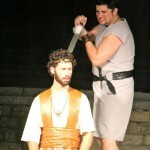 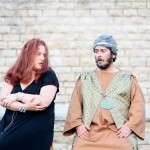 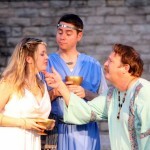 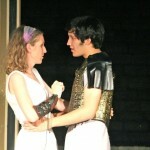 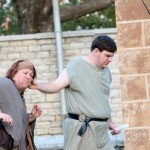 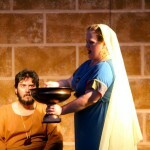 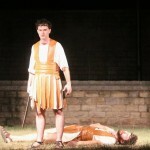 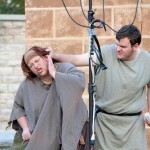 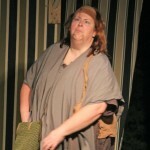 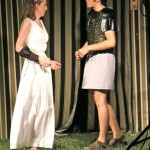 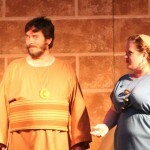 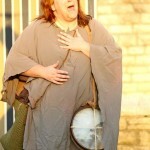 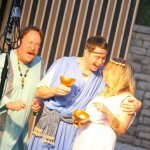 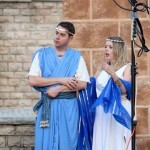 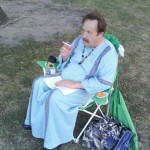 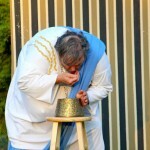 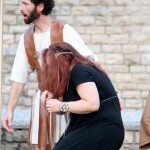 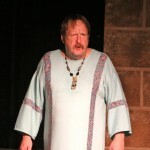 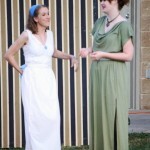 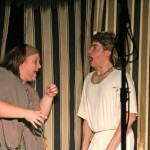 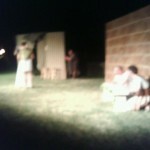 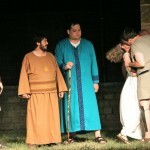 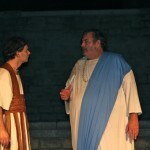 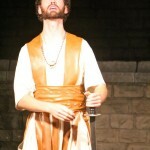 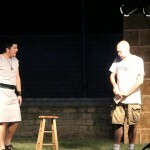 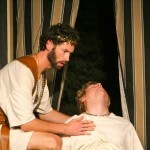 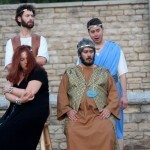 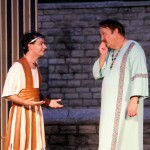 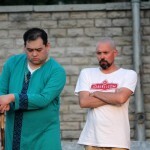 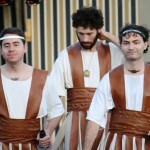 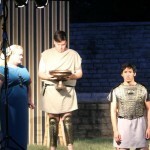 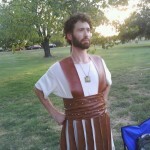 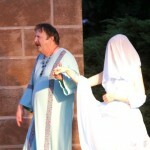 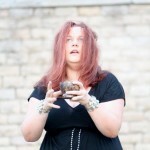 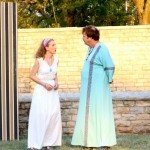 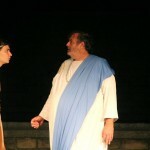 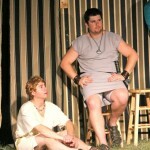 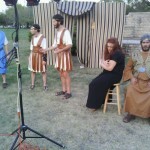 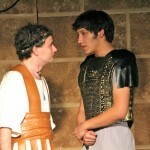 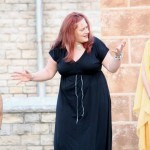 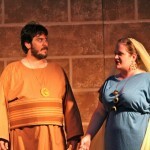 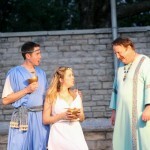 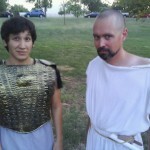 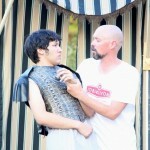 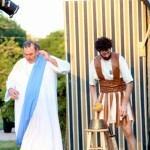 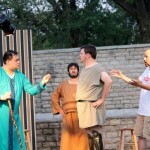 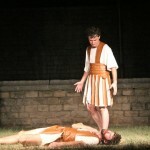 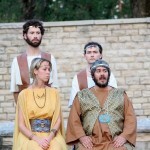 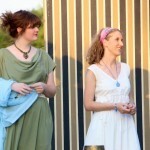 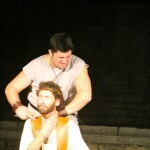 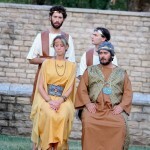 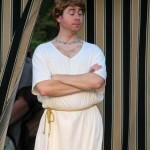 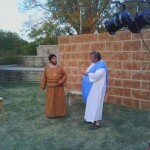 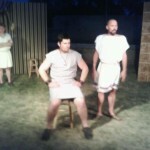 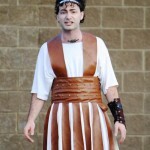 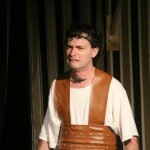 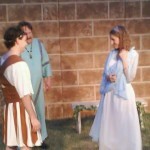 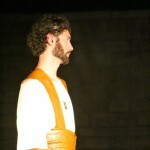 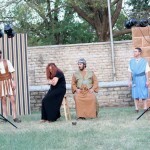 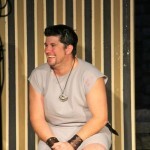 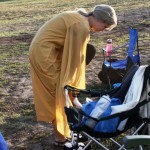 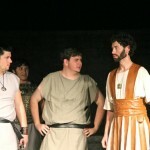 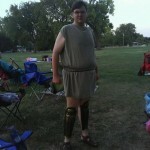 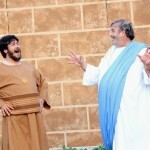 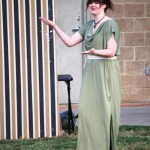 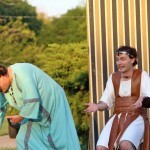 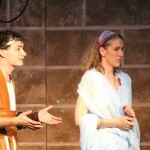 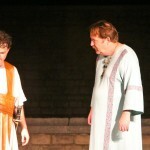 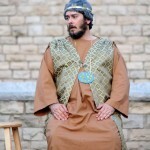 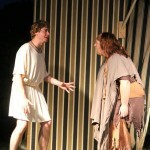 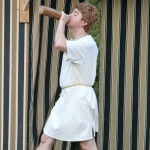 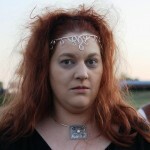 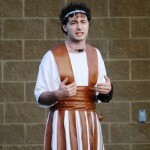 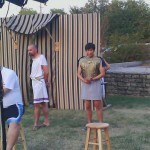 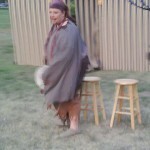 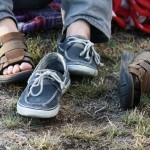 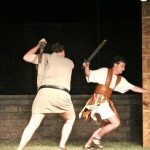 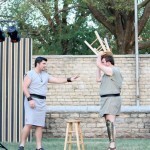 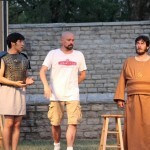 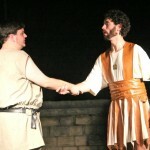 Additionally, check out our website at www.wichitashakespearecompany.org or find and â€œlikeâ€ us on www.facebook.com. 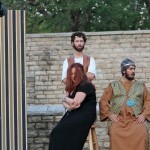 Click “Continue Reading” to view photos, the video, and the show poster.